As we start to age, we sometimes begin to encounter obstacles in our day to day lives that we didn’t just a few years prior. From struggling with basic chores to having a hard time with getting dressed in the morning, things that once were simple tasks now become problematic. While some choose to struggle with these obstacles out of pride, there’s nothing wrong with accepting the help of another person. For seniors in Meridian Hills, Your Healing Touch is here to provide you with the assistance you need to regain your independence and live a life of ease and happiness. Your Healing Touch is proud to provide seniors in Meridian Hills with a variety of top-notch in-home personal care services. Does your loved one need assistance with preparing meals in the kitchen? Our experienced professionals are happy to provide them with a steady hand while preparing meals, or cook for your loved one entirely. Does your loved one need help with getting dressed or bathing in the morning? Our caring staff has years of experience in providing seniors with services just like this, ensuring that they look and feel their best every morning. Does your loved one need transportation while running errands or going to social engagements? We provide seniors in Meridian with transportation services, ensuring that they get to where they need to be and back home safely. Does your loved one simply need some company after the loss of a spouse or close friend? Sometimes having someone to sit and talk to can do a great deal, and Your Healing Touch offers Meridian seniors with companionship services as well. 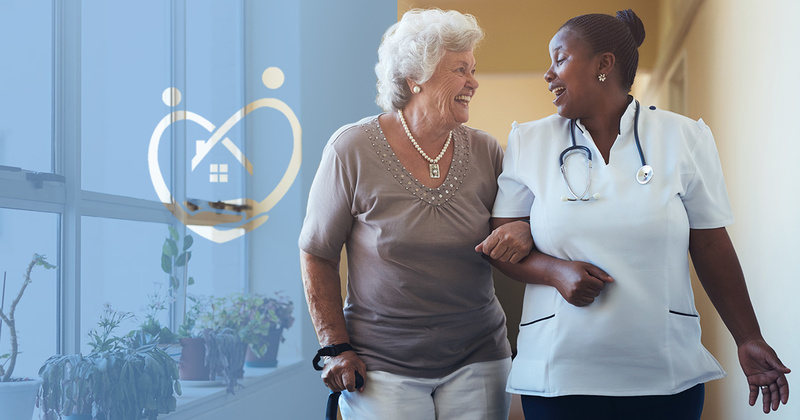 Whether you’re looking for someone to help your loved one with getting dressed in the morning, assistance with daily chores or simply someone to provide them with a little bit of company, Your Healing Touch is proud to provide Meridian Hills seniors with the best in home personal care services. To learn more about our Meridian Hills personal services, get in touch with us today.